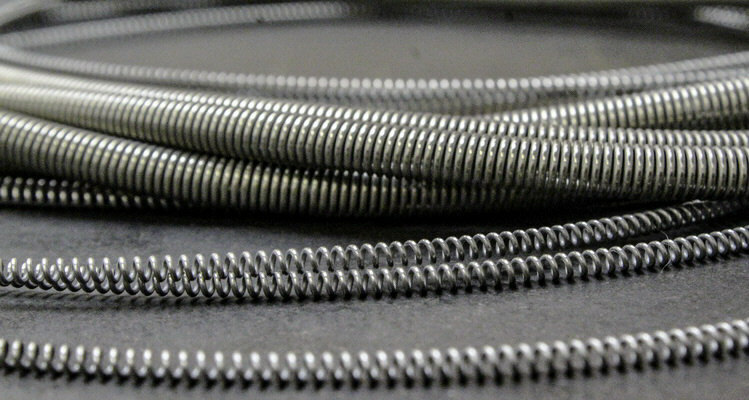 At Clifford Springs Ltd we specialise in the manufacture of springs for the energising and protection of seals. 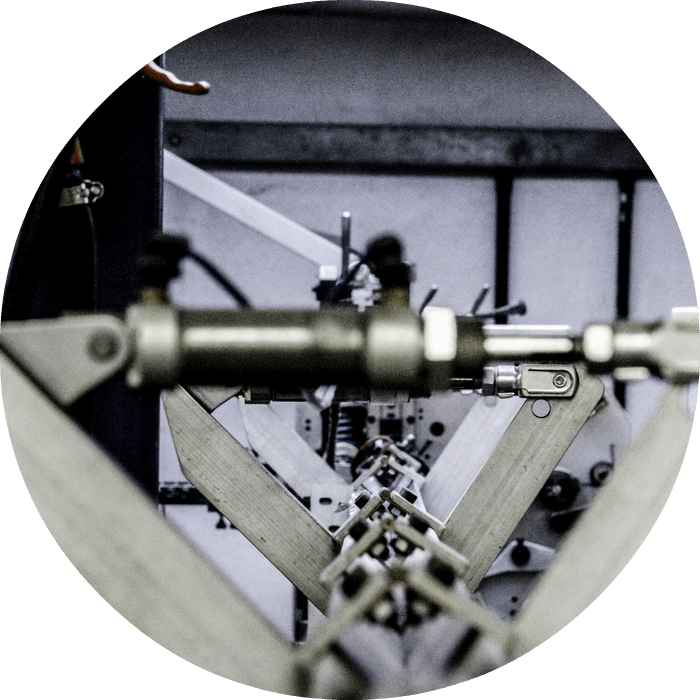 Our products give the seal manufacturer a one stop shop for all their seal energising needs. 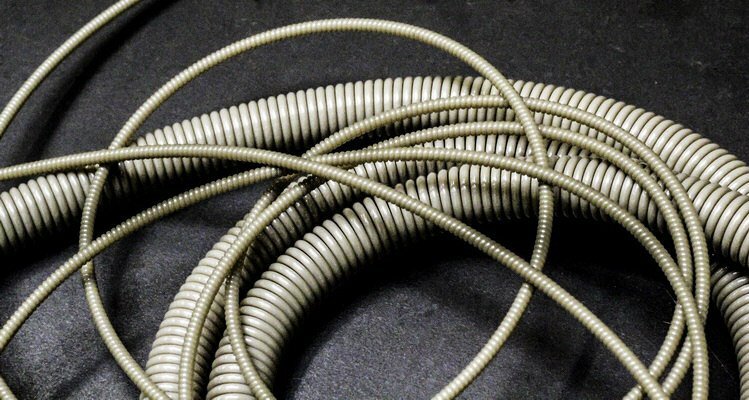 First founded in 1946 in Redditch in the heart of England, we have built on a rich local heritage of spring manufacturing and fine wire processing. 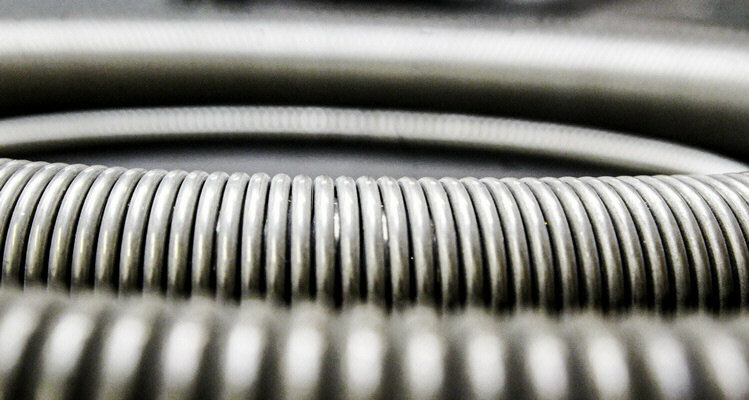 With particular focus on the seal industry, we now manufacture and supply an extensive range of springs across the world, utilising state-of-the-art technologies. 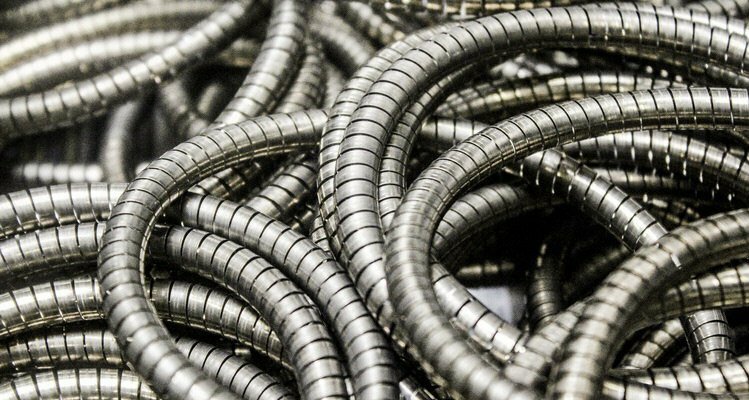 If your requirement is just a few metres of meander spring or a few thousand metres of helical spring we will give you a first class component that is backed by many years of specialist seal energising experience. 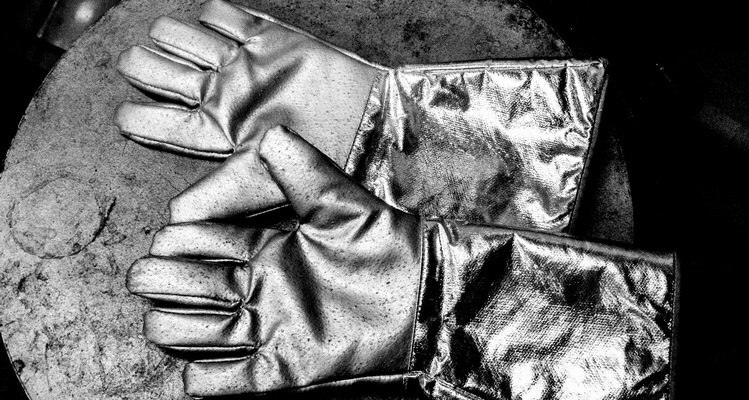 Clifford Springs Ltd provides a consistently high standard of service to its clients, achieved through an attitude of responsiveness, flexibility, rigorous quality control and dedication to continuous improvement and development. 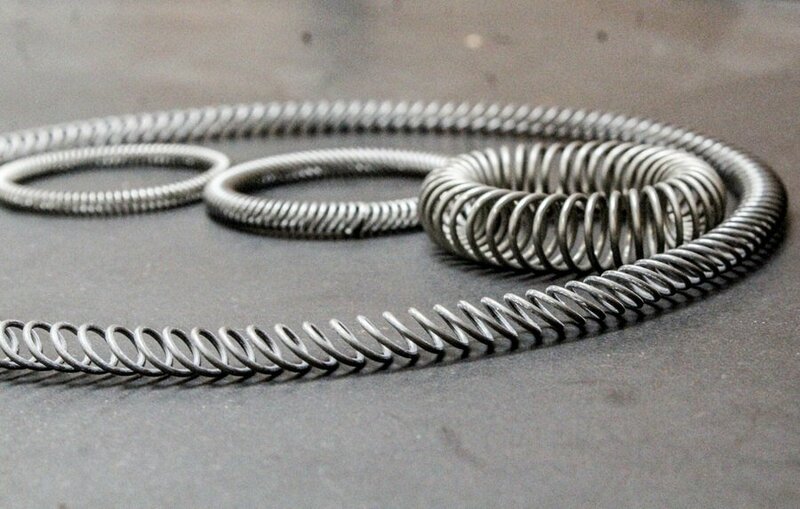 Our extensive range of spring materials enables a rapid response to the most challenging requirements. 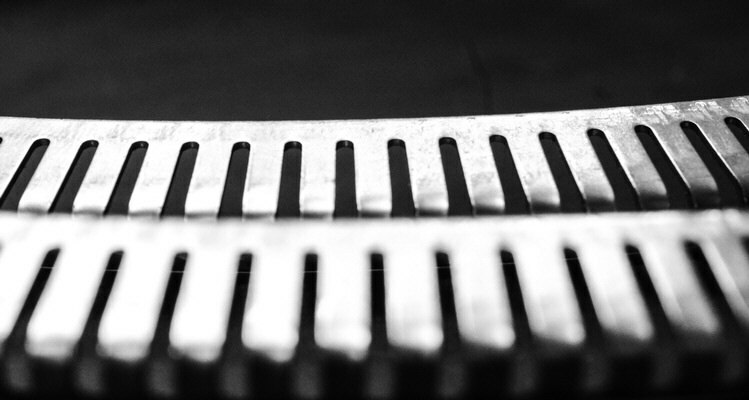 In short, ensuring client satisfaction and an effective working partnership is our goal. 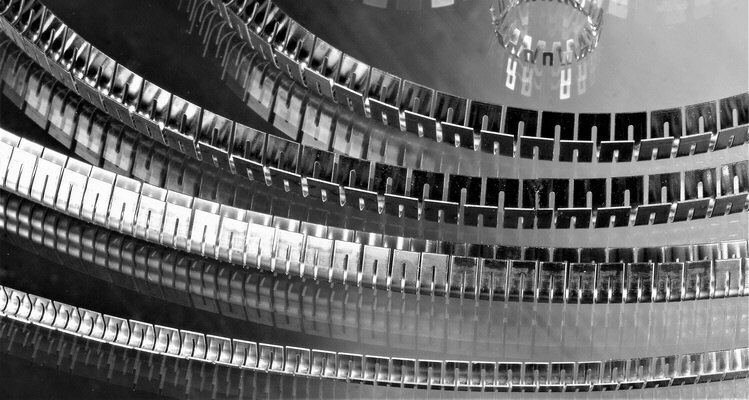 We offer seal and non-seal applications. 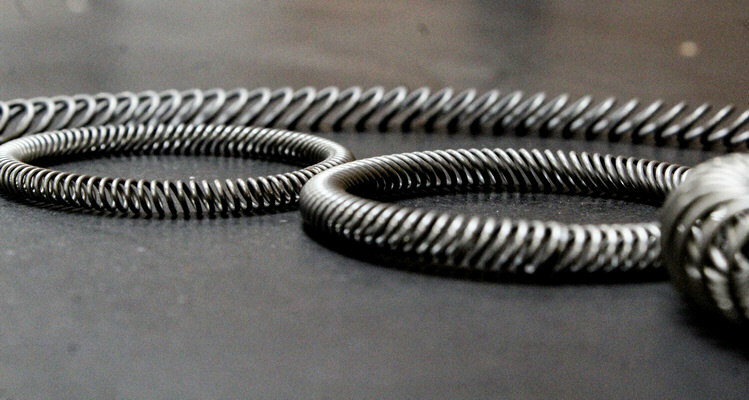 The spring soon became the answer to manufacturers’ device fastening difficulties, shortly after it was invented. 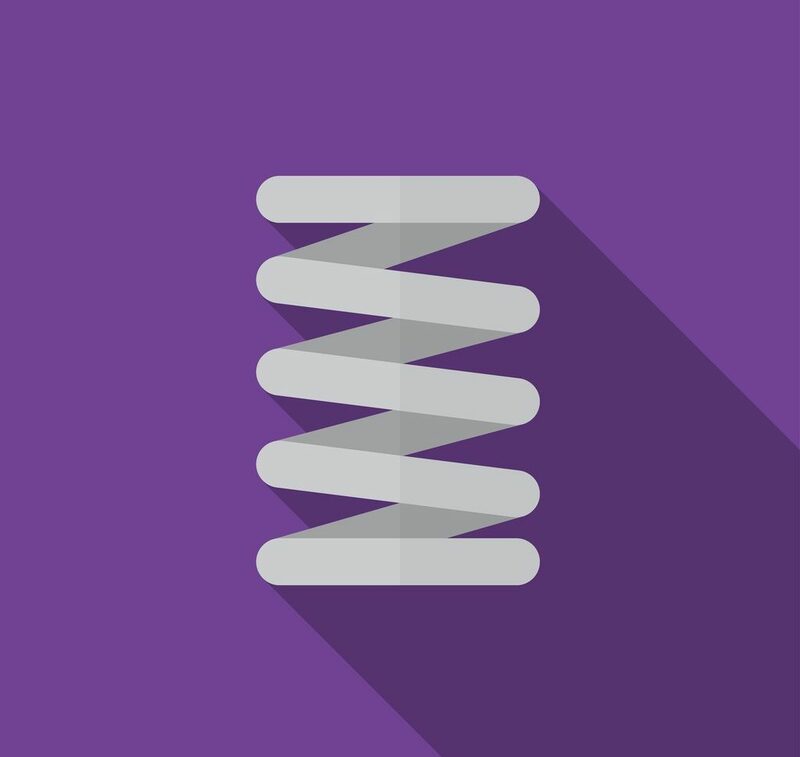 How do you correctly rate a coil spring?